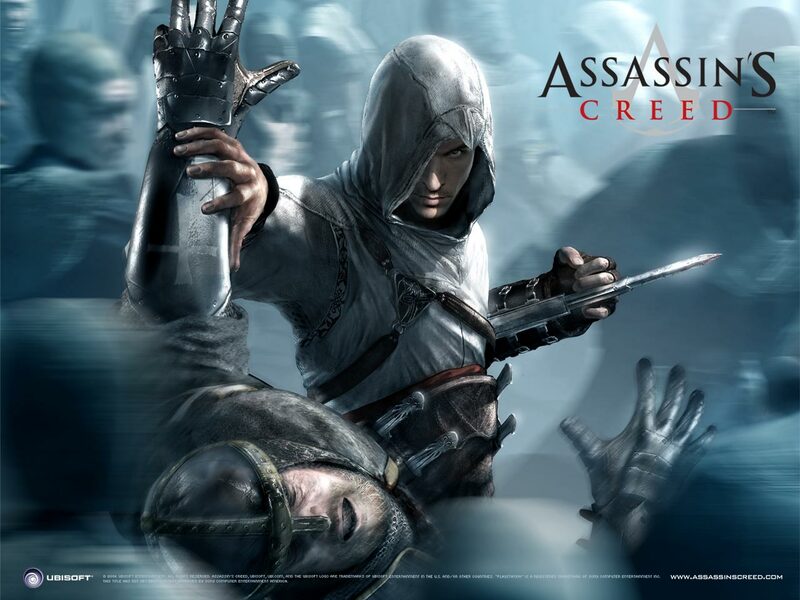 Assassin's Creed. . HD Wallpaper and background images in the bidyo laro club tagged: assassin's creed ubisoft ps3 kristen bell.